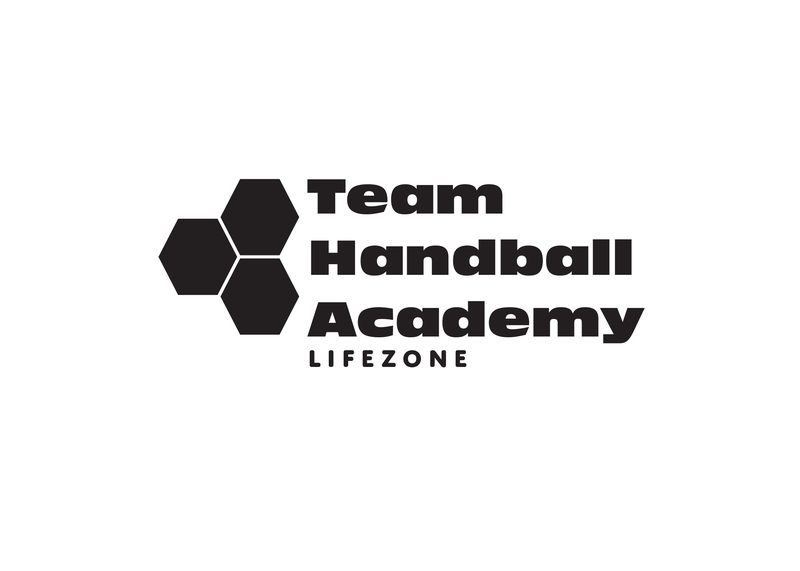 LifeZone Team Handball Academy and Windy City Team Handball is flying in one of the top goalie coaches in the world, Vanja Radic. Coach Radic will work with our goalies in four sessions and will train coaches to implement her training strategies. Open to all levels of goalkeepers starting at age 12. Coaches and players are encouraged to bring others from your programs or who might be interested in learning a new skill set. Drills and practices specifically for Goalkeepers and Coaches. Check out this Handball camp '2018-2019 Youth Goalkeeper Development Camp' with Team Handball Academy!